Have you ever sat quietly near a stream, or in a meadow or a wood, and just looked and listened? 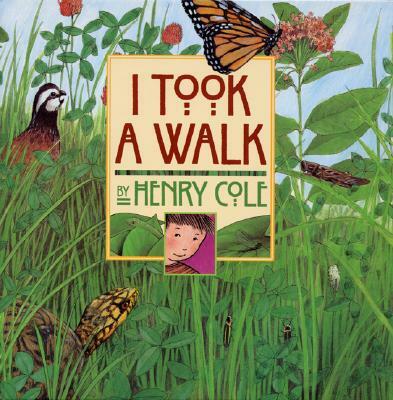 Well, now is your chance-come walk with Henry Cole in this delightful follow-up to Jack's Garden. Vibrant, die-cut flaps fold out, inviting young viewers to observe the many forms of wildlife and plants found on land and in the water. Turn the pages for an interactive and fun exploration into nature. You'll be surprised by how much you see!